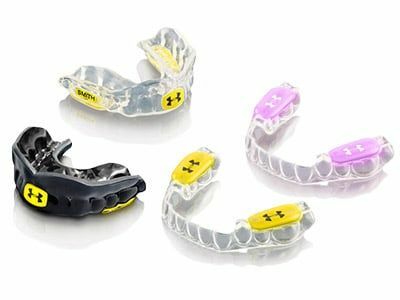 HOW DO THE ARMOURBITEÂ® PRODUCTS DIFFER FROM MOUTHGUARDS? 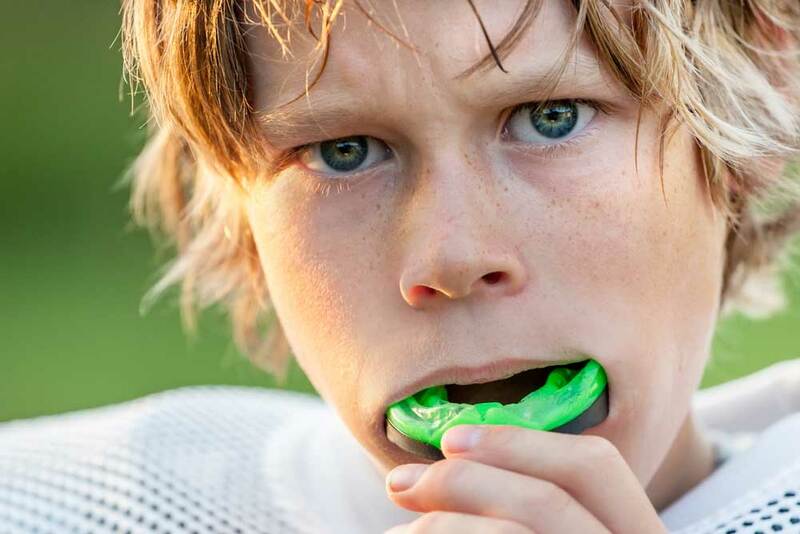 The ArmourBiteÂ® Mouthpiece and ArmourBiteÂ® Mouthguard do more than simply provide protection. They enhance performance. ArmourBiteÂ® Technology is not only backed by some of the biggest names in pro sports, itâ€™s also recommended by dentists, pro trainers, strength coaches and wellness experts. Hundreds of professional athletes are currently relying on the superior performance and protection benefits of custom UA Performance Mouthwear. But it isnâ€™t just for pros â€“ UA Performance Mouthwear is for all athletes who want to excel in their sport or activity. 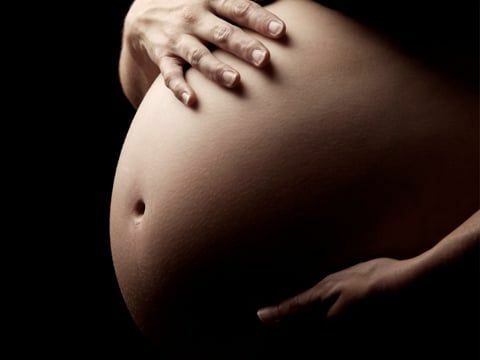 What your child eats affects the air he/she exhales. Certain foods, such as garlic and onions, contribute to objectionable breath odor. Once the food is absorbed into the bloodstream, it is transferred to the lungs, where it is expelled. Odors continue until the body eliminates the food. Your child may develop unpleasant breath from infrequent eating. If your child doesn't brush and floss daily, particles of food remain in the mouth, collecting bacteria, which can cause bad breath. Food that collects between the teeth, on the tongue and around the gums can rot, leaving an unpleasant odor. Dry mouth occurs when the flow of saliva decreases. Saliva is necessary to cleanse the mouth and remove particles that may cause odor. Dry mouth may be caused by various medications, salivary gland problems or continuously breathing through the mouth. Bad breath may also be a sign of a medical disorder, such as a local infection in the respiratory tract, chronic sinusitis, postnasal drip, chronic bronchitis, diabetes, gastrointestinal disturbance, liver or kidney ailment. There is no cure for Bruxism, but wearing a Nightguard can control this dysfunction. Many people suffer from frequent canker sores, cold sores, or cracked lips that just don't seem to heal. 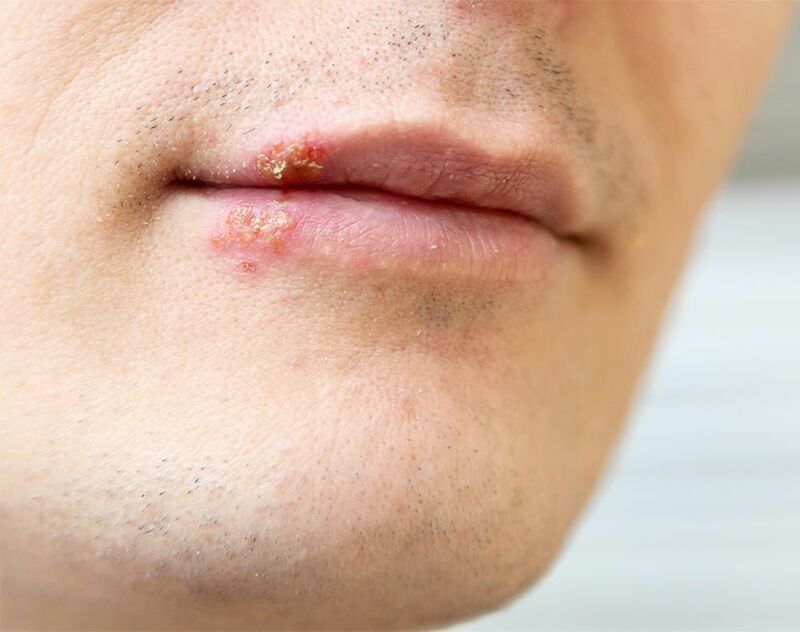 We can help eliminate up to 80% of future canker sores, get rid of cold sores, and help those cracked lips to heal within a couple of days. We take these annoying and uncomfortable problems quite seriously, and can offer you immediate help with the dental laser. 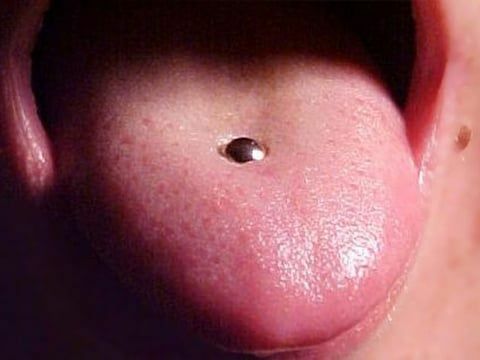 It can take away the pain from canker sores instantly, and allow them to heal often within 24 hours because of the laser's bio-stimulation effect, meaning it increases the body's ability to heal itself. Furthermore, we have discovered many preventative measures that work well. Saliva flow is important other than appearance and comfort. It keeps the mouth moist and aids in chewing, swallowing, digestion and speech. Dry mouth is a condition from the lack of normal saliva flow. Please print and have your OB/GYN fill out a medical clearance form prior to your visit. You are probably familiar with the links between tobacco use and lung disease, cancer and cardiovascular disease. 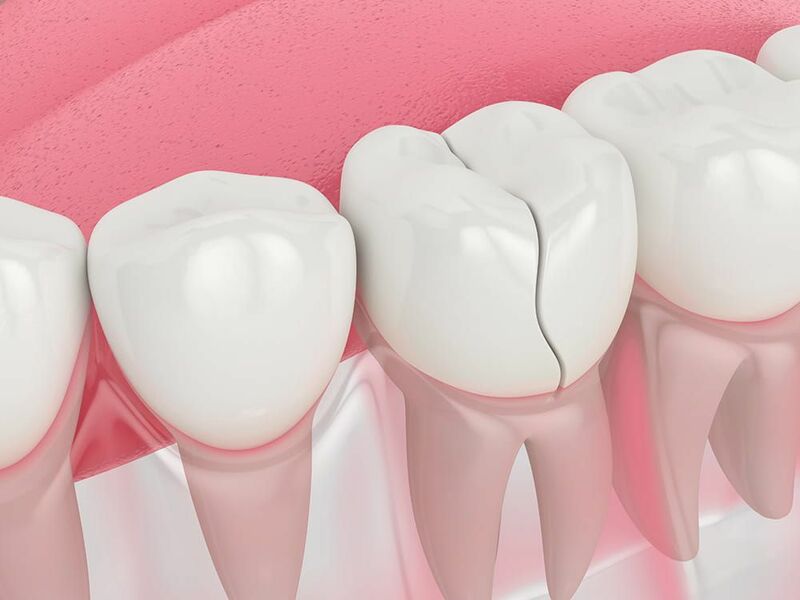 Current studies have also established that tobacco smoking not only causes direct damage to your mouth but also makes periodontal diseases more damaging and harder to treat. 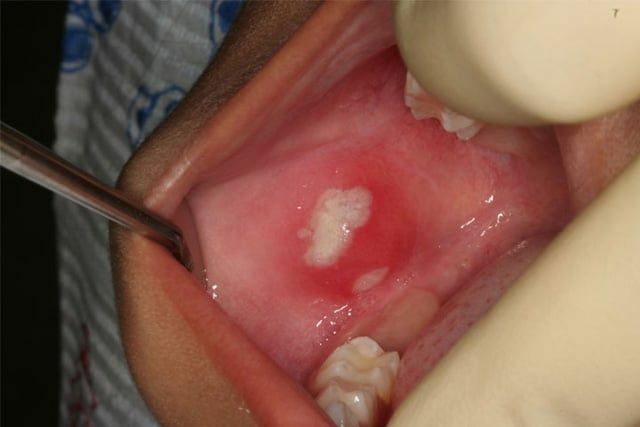 If oral cancer are left untreated long enough, it may even cause death.